Searching for a space to create new work with fellow writers of color? This two-hour workshop meets the third Sunday of the month in February, March and April. Writers can register for one or more sessions. A variety of prompts will be presented as avenues for generating and sharing new work in an informal setting. Open to writers of color at all levels writing in poetry, fiction, or nonfiction. Participants can also bring their own prompts and questions about the writing process, and explore them with the group. The instructor titled this class after a line from the poem “These Poems” by June Jordan. 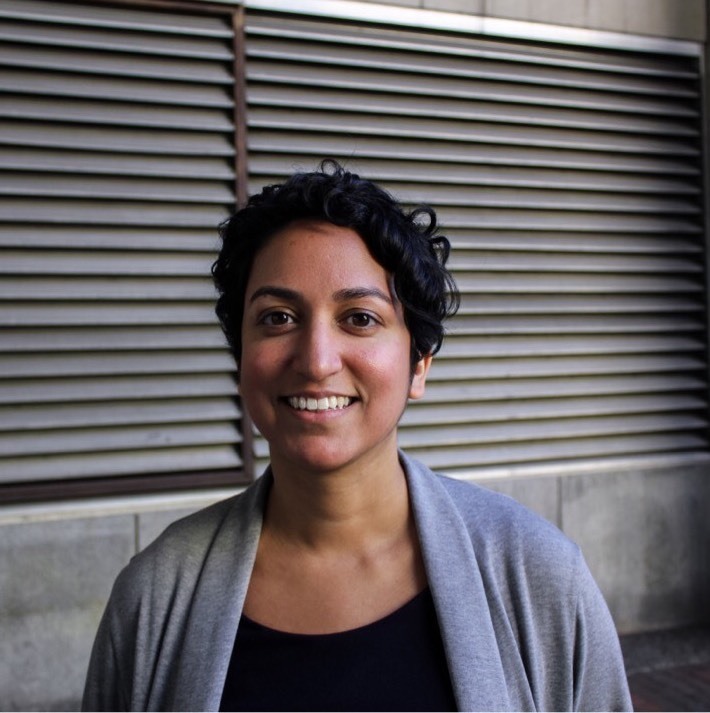 Jyothi Natarajan is an editor and writer based in Portland. 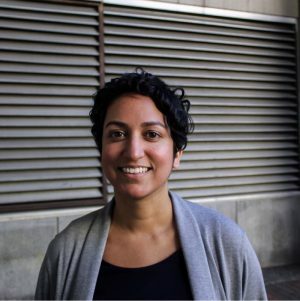 She is editorial director at the Asian American Writers’ Workshop, an alternative arts organization dedicated to literature at the intersection of race, migration, and social justice, and editor of The Margins. Her writing has appeared in the anthology Good Girls Marry Doctors (Aunt Lute, 2016) as well as in The Caravan.